In Bulgaria, the annual ranking of digital agencies is collated by Capital weekly (capital.bg / Капитал), the most respectable business publication in Bulgaria. Isobar Commerce Bulgaria has won the number one spot with their work for international brands including ASDA George.com and Clarins. The team in Sofia scaled massively in 2017 to deliver digital commerce solutions with a growing team of 200+ software engineers, architects, project managers and operational support executives. Isobar Commerce Bulgaria leads the ranking with revenues of more than 30% of the revenue of the Top 20 group of companies, followed by Metric DS Ogilvy and a roster of local agencies. This ranking comes on the back of a report earlier this year ranking George.com as the fastest mobile retail site in the UK and the development of next generation ecommerce architecture for Clarins. 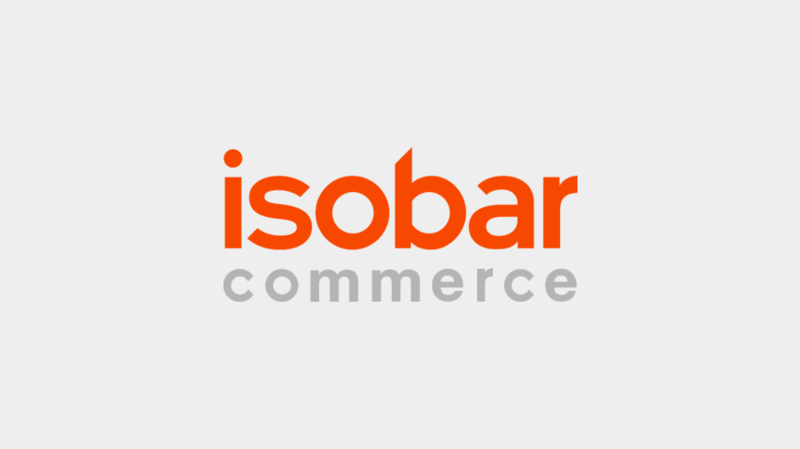 The team in Bulgaria is part of the Isobar Commerce practice, grouping more than 1,000 commerce specialists across Isobar's network of 45 markets and includes centres of excellence, such as the market-leading commerce agency previously known as Bluecom. The teams deliver global integrated platforms and solutions for clients informed by local insight and using Salesforce, Adobe, SAP Hybris and Magento relationships and expertise.